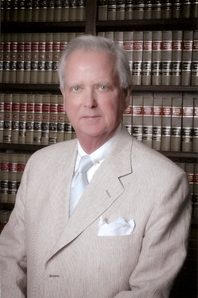 Mr. Melton has been practicing law for over 46 years and is well-known in the area. He primarily represents individuals throughout the state of Alabama. Mr. Melton is listed in the Bar Register of Preeminent Lawyers under civil trial practice.